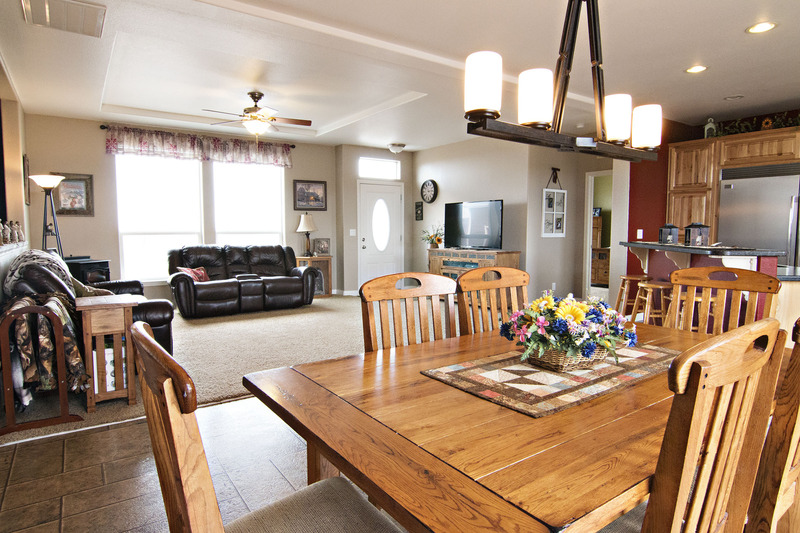 Have you been hunting for that specific home not too close to town and with acreage? Perhaps because you want room for a shop, right? What if we had one in Rozet, WY that already had a huge shop in place? Check out 38 Gold Buckle Place! Located in the Rozet Ranchettes, you’ll find this exquisite home situated on 7.73 acres decorated with trees. Built in 2012, this home sits at a total of 3,952 sq ft. Inside you’ll find the home has been meticulously maintained and features an absolutely beautiful open concept bathed in natural light from all the large windows. 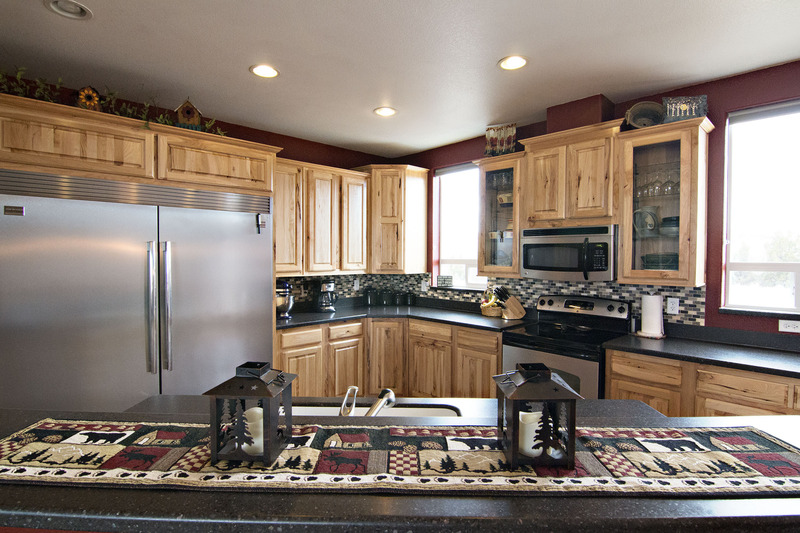 The kitchen boasts an oversized fridge and freezer, a nice large island, and ample storage space. It flows into the large dining space. 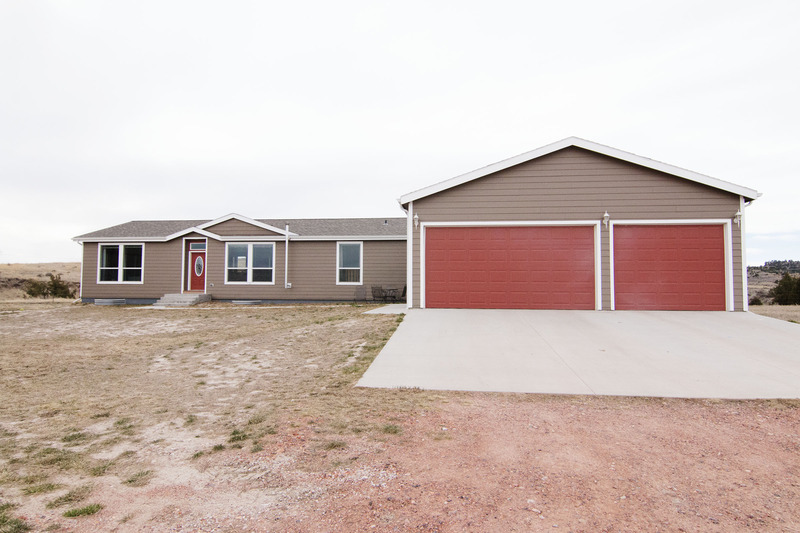 The home features 5 bedrooms and 3 bathrooms. 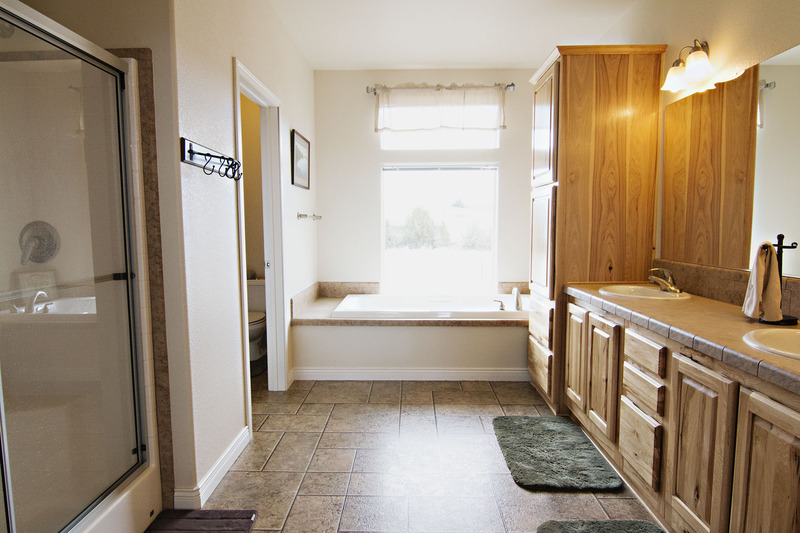 The master bedrooms allows for extra privacy at its own end of the home and has a walk in closet along with an immaculate 5 piece bathroom with a large soaker tub. Three of the other bedrooms can be found on the main floor, but the fifth is in the unfinished basement. There is framing in place, it’s simply waiting for your personal taste to finish! You’ll find a nice deck on the back of the home or you can relax on your front patio. The property offers not only a shed, but also a huge 3,584 sq ft shop. At one end of the shop you’ll find 4 stalls for any four-legged friends, and at the other there is covered parking for any extra toys you may have. 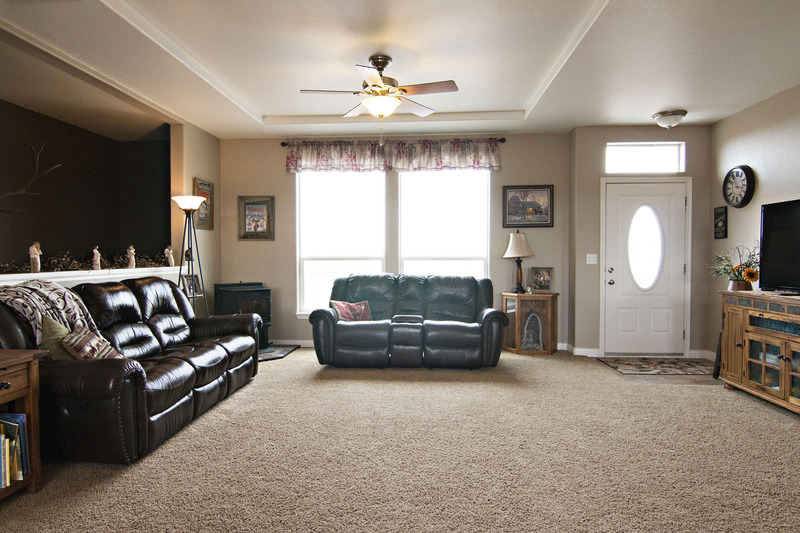 Attached to the home is also a 3 car garage if you find yourself in need of even more storage! 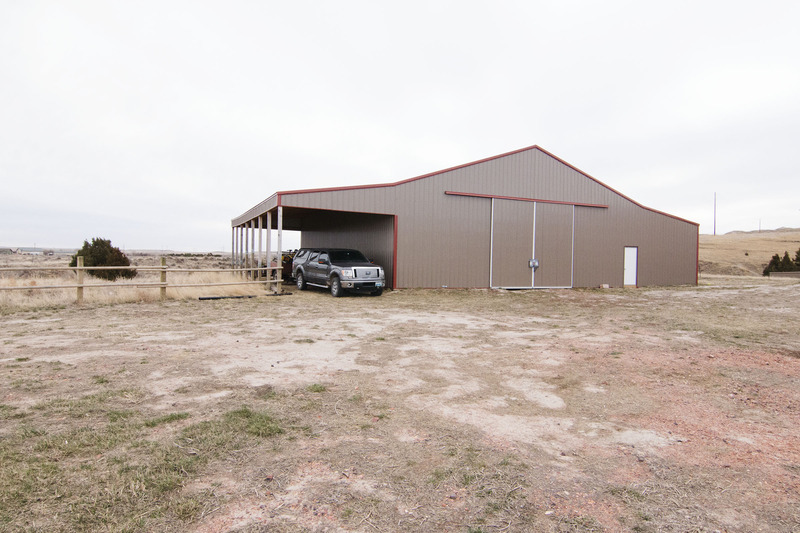 So if you’ve been searching for that specific property offering an exquisite home, acreage, and a shop then keep 38 Gold Buckle Place in mind!